I have long thought that packing nutritious and tasty lunches for kids is an artform. There is something quite satisfying about opening a lunchbox at the end of the day and seeing only a few lonely sultanas left. Victory! But how do we continually craft fun and exciting lunches that are happily eaten? Here are a few tips that may help. A lot of schools are adopting “crunch and sip” which is an easy way to get fresh veges, fruit and water into our little ones early in the day. This is a great time to serve fresh carrot and celery sticks, cut up apples, pear or grapes. Recess and lunches should also contain as much fresh fruit and veges as possible. Lunch boxes with separate compartments are a great way of keeping food clean and they also stop moisture from creeping into sandwiches and rice crackers! We love the aluminium boxes from LunchBots which have a variety of different sized compartments for food. Aluminium boxes are better for the environment, minimising plastic waste (which we love at Prezzee) and keep food fresh. Variation is key. Most kids don't like to eat the same thing day in and day out. Try rotating your sandwiches, mix up snacks and add a treat they will love. If you want to make them laugh, cut sandwiches into cute shapes like hearts and animals. We ask our kids to clean their own lunch boxes after school each day so we don’t have to go looking for the lunch boxes in the morning and it gives them some responsibility. Preparing food the night before can also save valuable time each morning and more time to have a cup of tea! This week we are running an instagram promotion where you could win one of two $250 Coles Gift Cards. Get creative and snap a back to school lunch (or work) pic and share your #littlelunch. 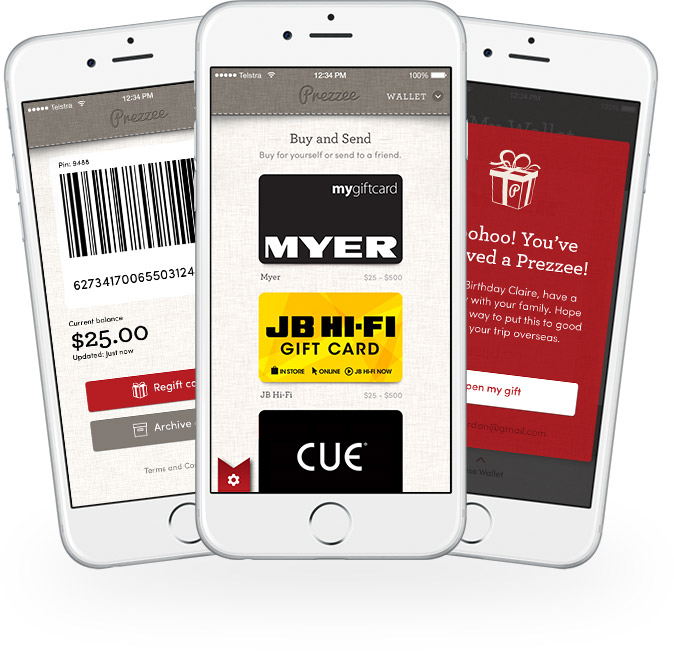 Tag @PrezzeeGiftCards + @colessupermarkets and don't forget to tag #bestprezzee. T's+Cs at prezzee.com.au.